Let’s be honest. Most of us have too many digital photos and we’re not doing enough creative projects with them. Maybe it’s an issue of money, talent or time? Here’s a no-excuses project that doesn’t require much of any of those things. In just a few short steps, crafters of every age and ability will enjoy making these custom conversation pieces. So, let’s get started turning an ordinary household item into a fun keepsake. Give them as gifts or create a matching set to adorn that empty space near the coffee maker. Whether you make 1 or 100, you’ll be happy you did. 1. Select a mug for the project. It’s best to use a plain one in a solid color with no logos or other images. 2. Select a photo. Choose an image that is good quality and in focus. 3. Print the image out on printer paper. 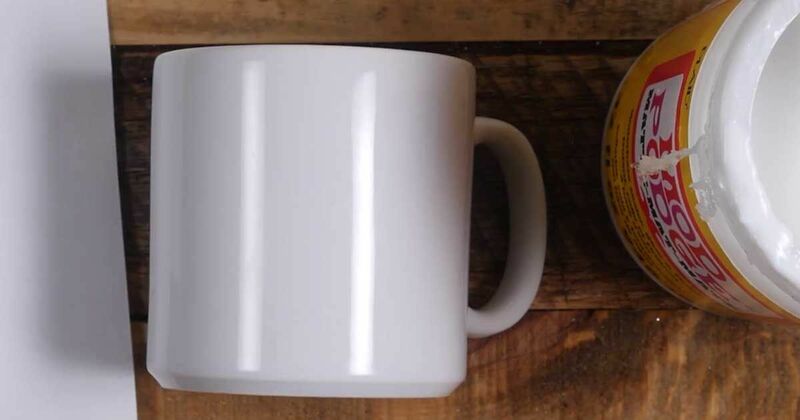 The image's size will vary, but leave some space around the rim and bottom of the mug. 4. 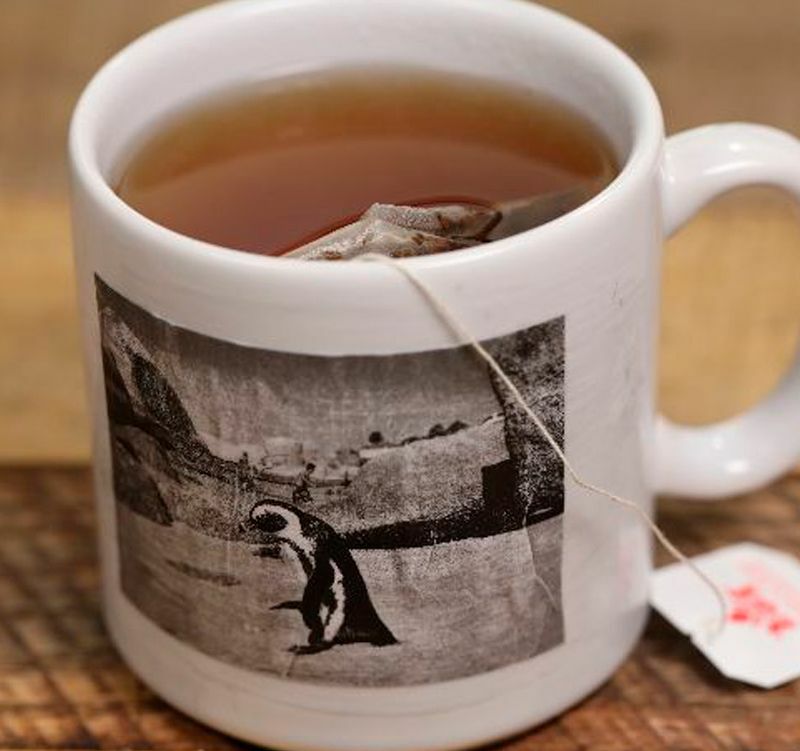 Cut out the photo and decide where you’d like it to be on the mug. Make sure the area is clean and dry. 5. Liberally apply Modge Podge to the back of the photo and place the photo onto the spot. Press firmly. 6. Smooth out any wrinkles in the paper. 7. Apply a generous layer of Modge Podge on top of the image to protect it. 8. Wait until the adhesive has dried before using the mug.